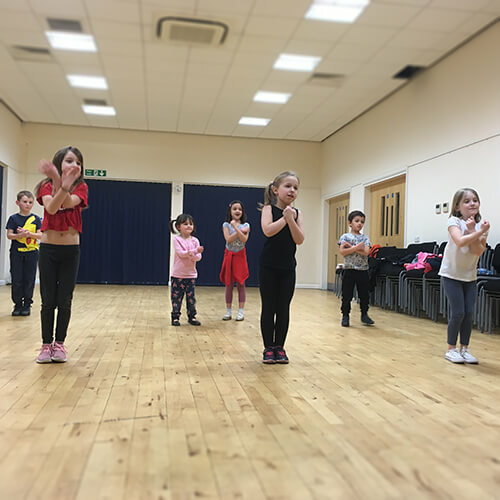 We are welcoming children from ages 5 to 13 into our classes every Wednesday at the Orchard Park Community Centre, Cambridge. 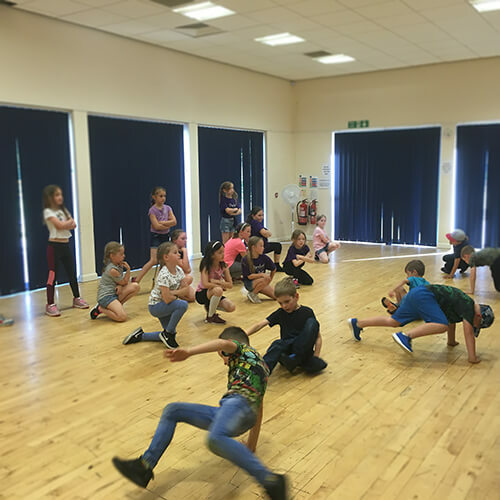 Street dance is a popular style of dance with both boys & girls and classes will include routines current chart music. Students are also encouraged to express themselves through improvisation and free styling. The classes will also have the chance to perform at local events and be included in our annual show! 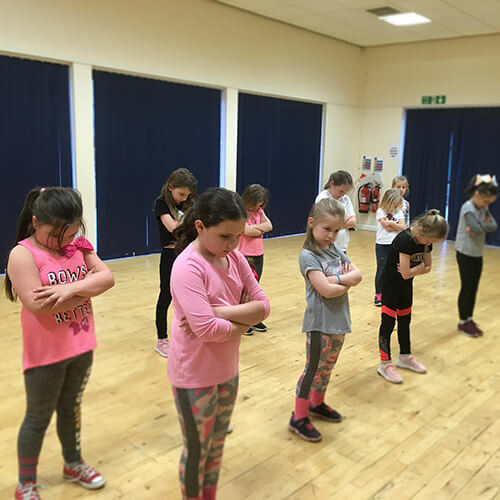 Our street dance classes will be run by Miss Stacey, you can read her personal bio on our 'About' page. Stardust Acro Gymnastics classes will be run by Miss Stacy.